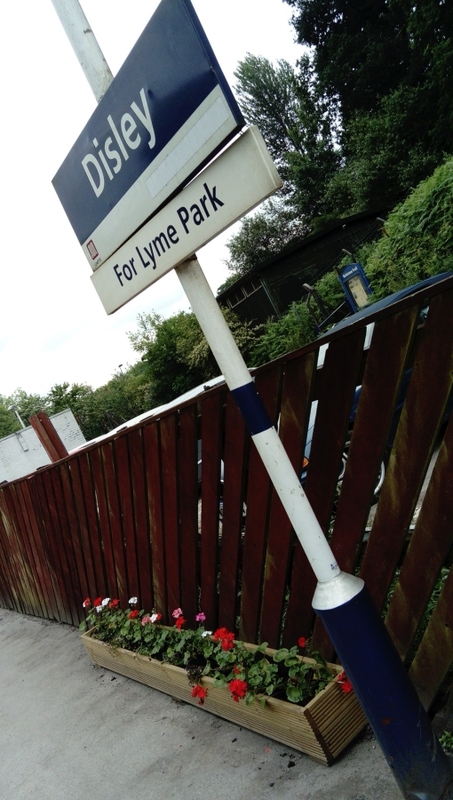 Disley Railway Station is on the main Manchester to Buxton line and is situated in the centre of the village and can be reached on foot from the A6 near the Memorial Park or by car on Station Approach. There is parking available at on Station Approach. 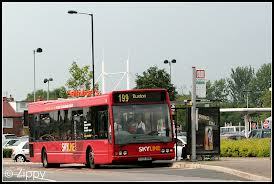 The High Peak Skyline 199 runs between Buxton, Stockport and Manchester Airport. The latest timetable is available to view HERE. 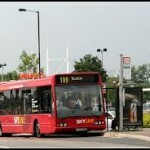 The Transpeak (TP) service no longer runs via Disley. To use the D&G Little Bus service you need to be registered – if you have not done this already please click HERE to download the application form. Alternatively give D & G a call on the number below between 0930 and 1230 Monday to Friday and they will post a copy to you. If you have already registered, you can make a booking between 24 hours and one month in advance of when you want to travel. The booking line is open Monday to Friday from 0930 to 1230 on 0845 077 9110 (local call charges apply – calls from mobiles may cost more). This local volunteer group provides transport for residents, with no means of transport, to enable them to attend essential appontments at hospitals, dentists etc. They make no charge to passengers but they do rely on donations in order to operate this valuable service. For more information please contact the Transport Manager, Marie Glennon, on 0800 500 3646.